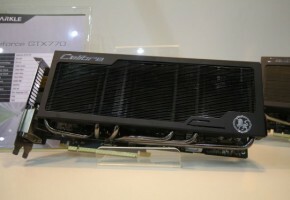 Japanese graphics cards manufacturer ELSA updated its line-up with the recently announced GeForce GTX 770. 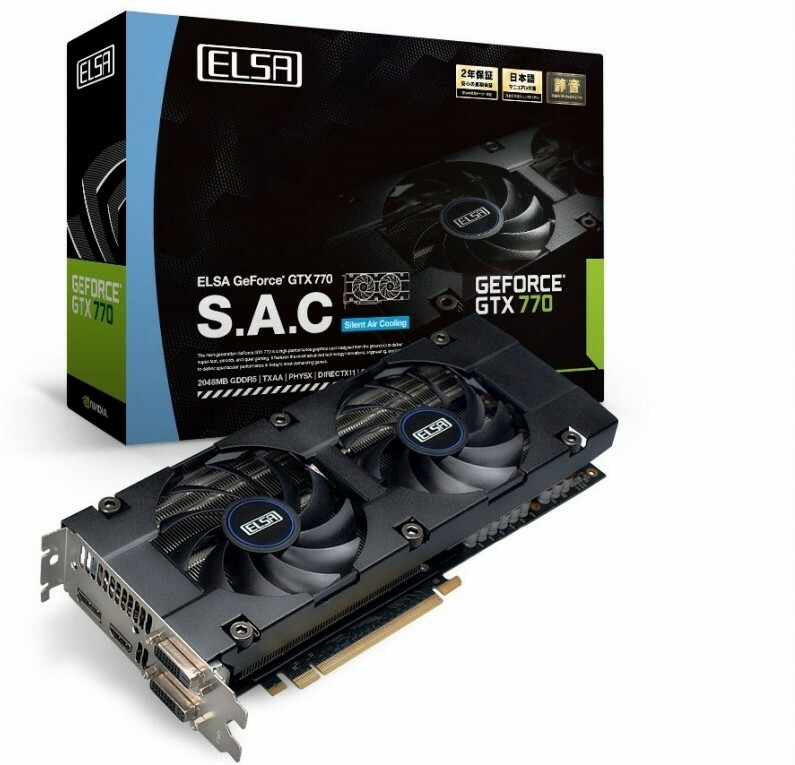 The ELSA GTX 770 S.A.C (Silent Air Cooling) is a complete rip off from Inno3D GTX 770 HerculeZ 2000. After a short inspection we can assume that both cards have the same PCB as well. 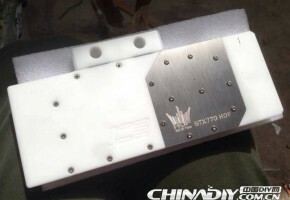 Fortunately, the PCB is custom, which means it will offer some overclocking headroom for mode advanced users. 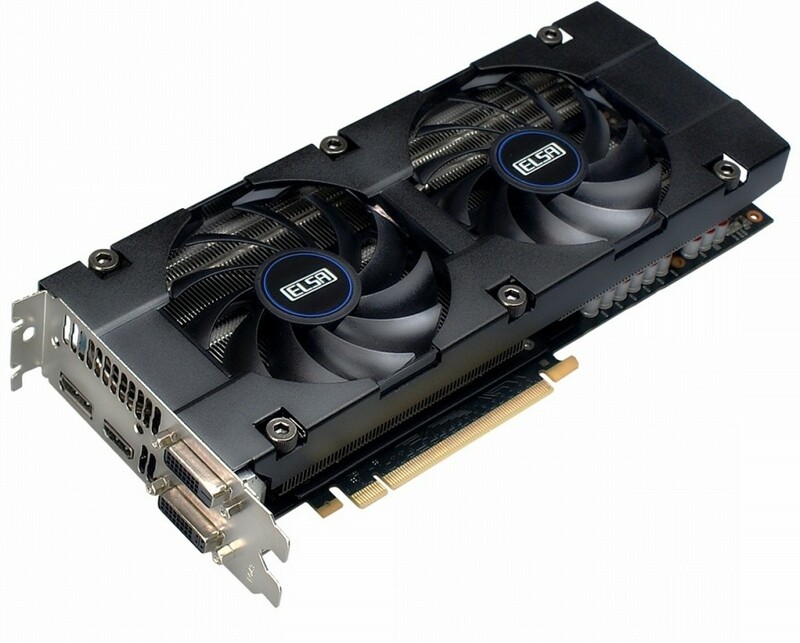 The GTX 770 from ELSA has been slightly underclocked to 1046/1070 MHz, so they went the opposite way to Inno3D. 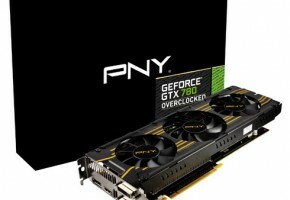 You may find it quite surprising, downclocking is not exactly what consumers expect from a new card. 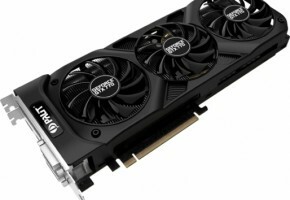 Their latest addition to GeForce 700 series has been equipped with 2GB GDDR5 memory. 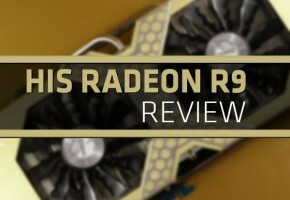 It requires both 6-pin and 8-pin power connectors. 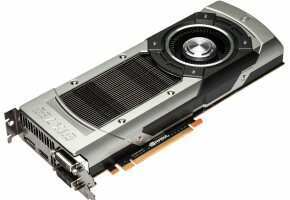 The good news is that the card will cost the same as reference-based models. The bad news you won’t be able to buy it unless you live in Japan, or you’re fine ordering a card from other country through the Internet.